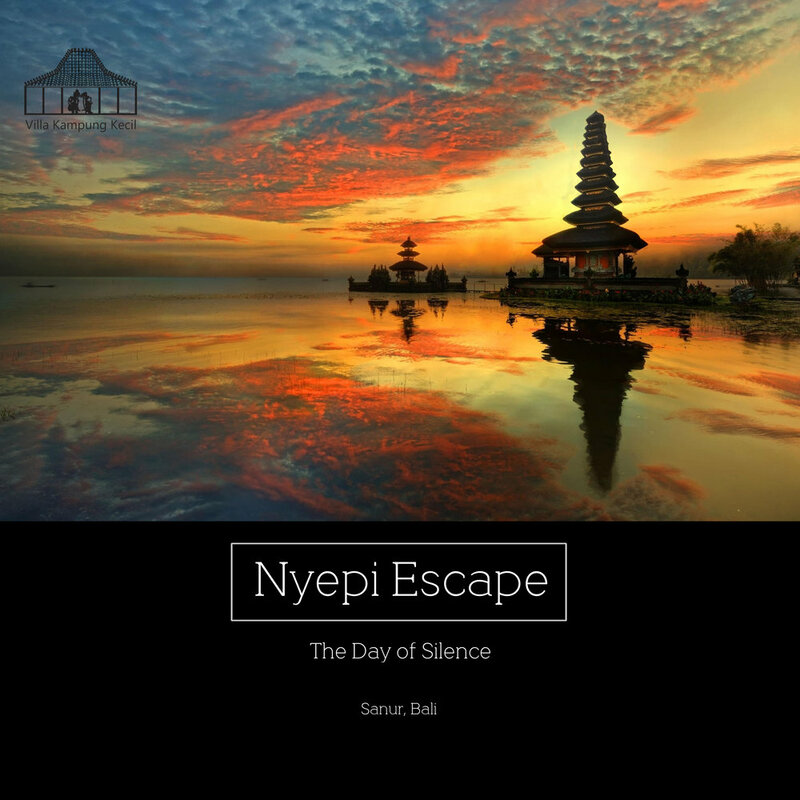 Nyepi or Silent Day is a perfect time to reflect upon our lives. Celebrate this thoughtful moment with us here, amidst the lush tropical paradise - Traditional Javanese Villa with an inviting granite pool. On the eve Nyepi Day in Bali, ritual of Ogoh-ogoh (statues built for the Ngrupuk parade) took the tourist attention. And Sanur usually held the biggest parade for Ogoh-Ogoh, so it’s worth of staying here in Sanur. Enjoy a breakfast spread served on your terrace, Ogoh-Ogoh parade site tour and feel the trans formative power of tranquility a Day of Silence can bring you. Enjoy your Valentine’s day moment with your love one with our 3 Nights stay in Ethnic and Romantic villa starting from Rp.7.199.999*. We’re giving our teachers some love this November! A fantastic time to visit Bali as the weather is still beautiful, cool and sunny but the Island is not crowded, giving you more space to enjoy the beauty of Bali. Teachers do so much for us and expect nothing in return, so to show our appreciation we offer special for thank you for all the hard work that you do! Your exquisitely designed traditional Javanese villa opens up to an inviting granite pool, set among a lush tropical paradise. Enjoy a breakfast spread served on your terrace, an introduction to Batik textile making, and feel the trans formative power of tranquility a day of silence can bring you.